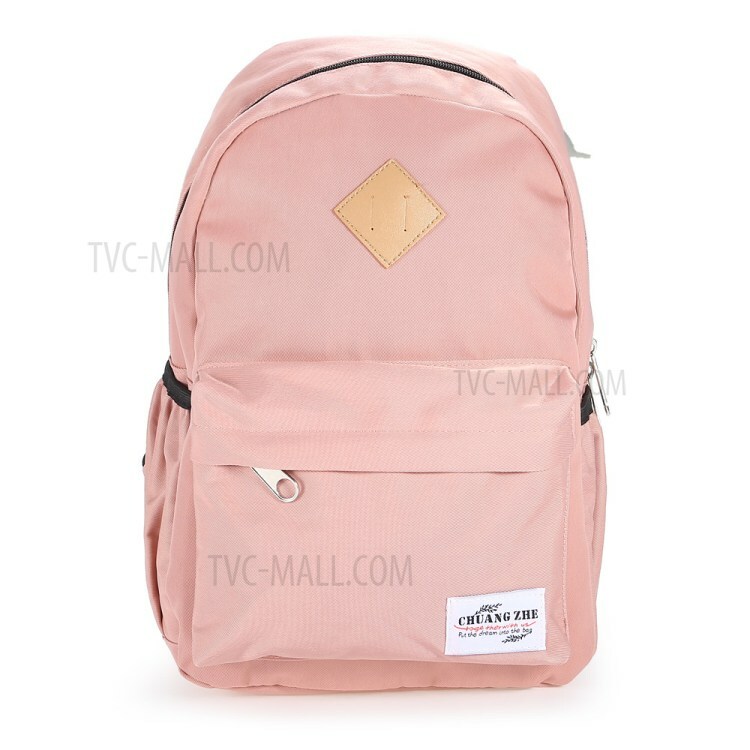 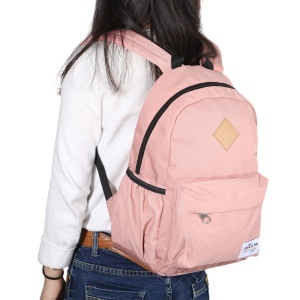 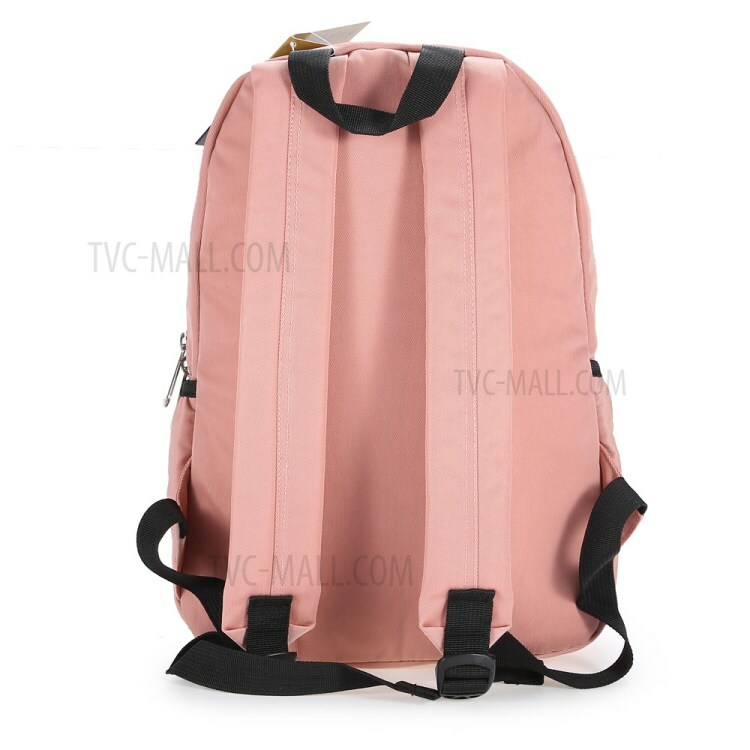 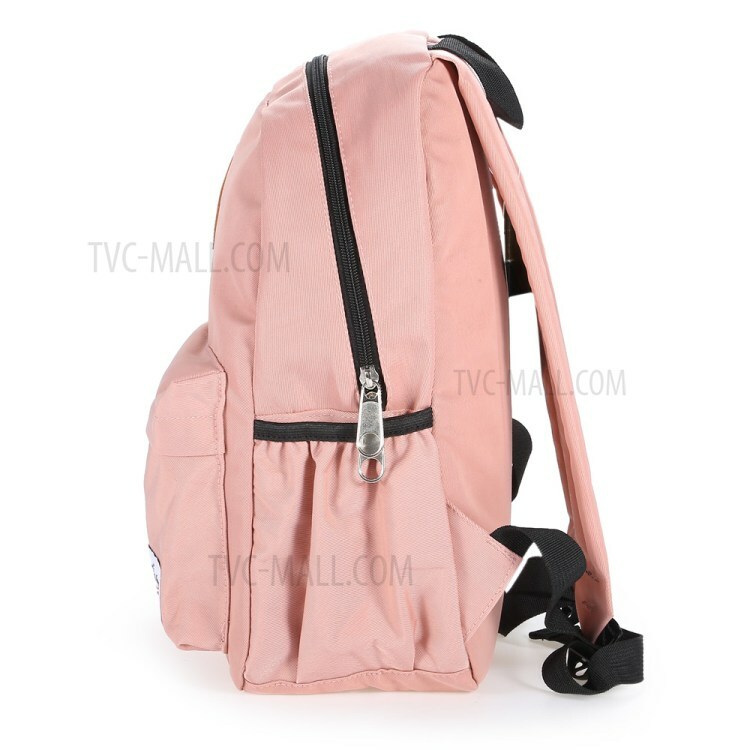 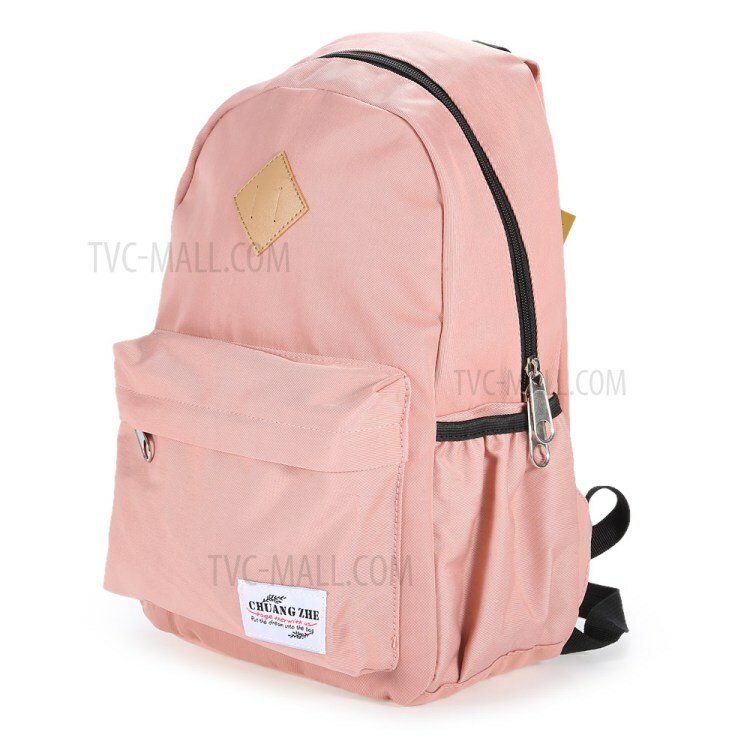 For just $ 9.21 , buy Nylon Polyeseter Leisure Backpack Rucksack Outdoor Hiking Bag for Boys and Girls – Pink from the wholesale webshop online. 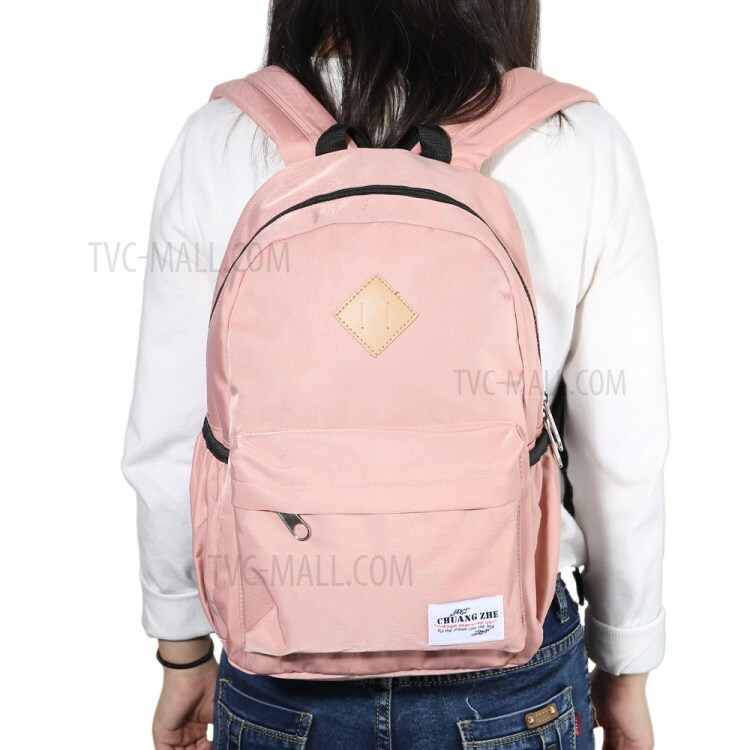 A great backpack for casual life. You can take it to school, college, shopping, cycling, traveling etc.